All I want for Christmas is ... 3LAB!! Happy holidays! Christmas is only 10 days away! All of the streets are already dressed with shining lights to welcome the Christmas season and we are sure you are enjoying the holiday atmosphere, shopping, eating and humming some of your favorite carols. Maybe winning one of 3LAB's super hero products will put you in the holiday spirit. 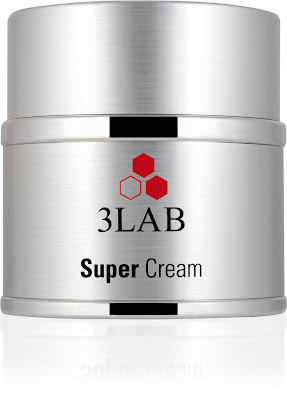 We had an amazing year, and were fortunate to launch 4 new products including Super Cream. As it is the season of giving, we want to give our fans the gift of 3LAB! 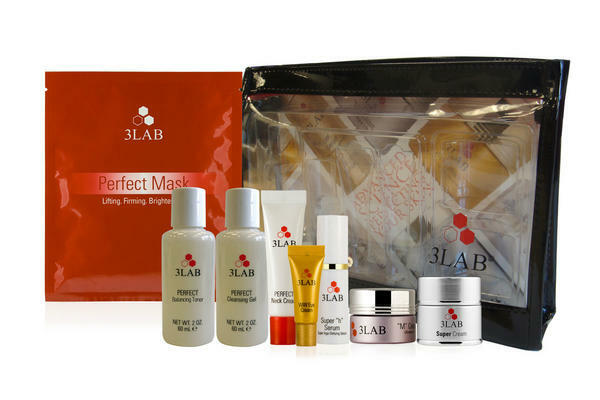 Would you like to try 3LAB's Perfect BB SPF 40 and a host of other 3LAB hero products? All you need to do is simply answer the "12 Days of Christmas" question via facebook or twitter @3LABskincare. 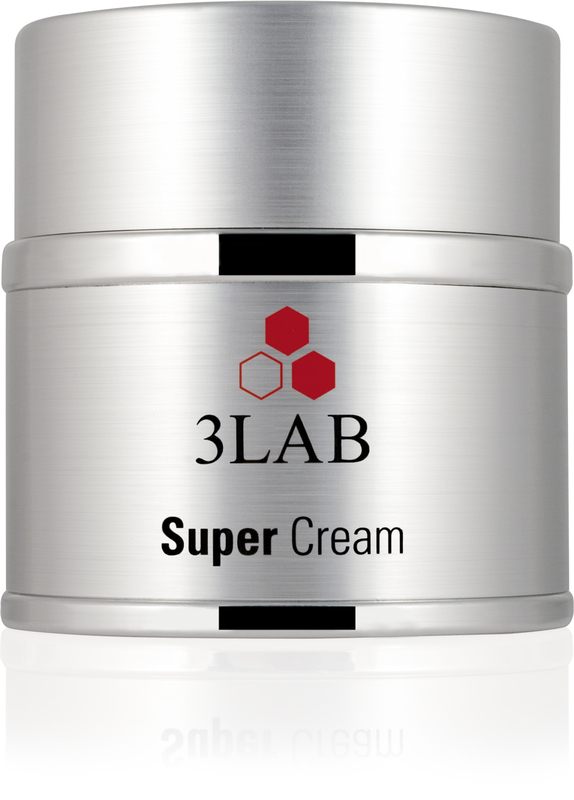 Winners will be chosen daily for 3LAB's Perfect BB SPF 40 and on 12/21 a grand prize winner will receive the 3LAB traveler which includes 3LAB SUPER CREAM ! Hope you enjoy your holidays with 3LAB's great products.